The Walk-a-Thon, Riley’s biggest fundraiser for the year, brought in over $13,500. The three top collectors, Alexis, Brayden, and Zoe, were rewarded in an unforgettable way. 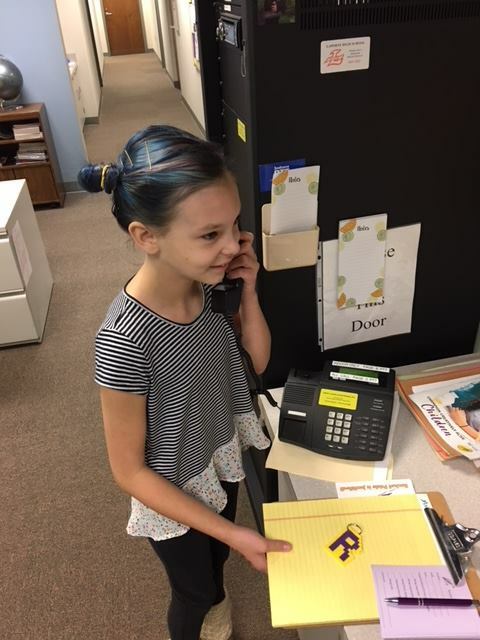 The PTA and staff members discussed ways to encourage students to raise money, and providing the opportunity to be the “principal for a day” was most popular. Students were also provided with a pizza party and an extra recess. 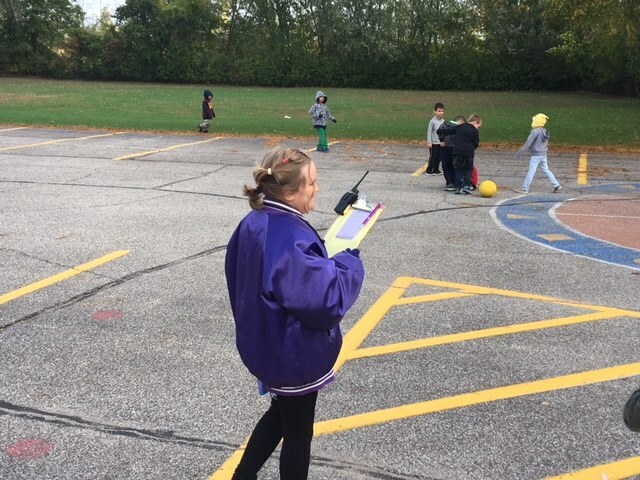 Being the “principal for a day” entitled the students to take control over the school, including recesses, visiting classrooms, and declaring whether or not students would have homework. “We tried to give them ideas but also allow them freedom to make their own decisions,” Christopher Alber, Riley Elementary principal, said. According to Alber, all three students had different styles of taking the lead. “Zoe gave 4th grade an extra recess. Brayden moved around the building the most and liked covering recess. Alexis really enjoyed writing out Rocket tickets,” Alber said. The students enjoyed having a radio, patrolling lunch and recess duty, and writing Rocket tickets for well-behaved students. At the end of their designated day, each student also took over the intercom system to alert all students that there would be no homework for the evening. “I happened to be at Riley on one of the days a student was leading the school, and it touched my heart to see how well the student was treated and how excited she was to take charge of Riley,” Miss Parker, LPHS teacher, said. 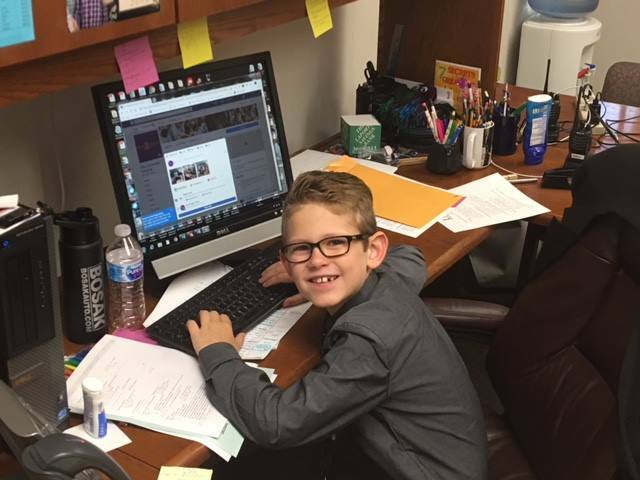 With nothing but positive feedback from students, parents, and staff, the opportunity for students to be the principal for a day is hoped to happen again.